Lloyd Cole and the Commotions released their debut Rattlesnakes in 1984 to near universal acclaim and success. A few years later it made the New Musical Express 'Top 100 Allbums of All Time' list. The band released two more albums and toured extensively before splitting in 1988. LC then moved, albeit inadvertently, to New York City and released four solo albums, which were critically well received, sold reasonably around the world, but not the return on their investment that Polygram Records had hoped, and after only one hit single - 1995's 'Like Lovers Do' - in 1998 the artist and label agreed to part company. Since then LC has relocated to New England, releasing albums through various independent labels and continuing to garner critical favour while evading commercial radio play. 2003's Music in a Foreign Language and 2006's Antidepressant were released through One Little Indian in N. America and Sanctuary in the rest of the world. 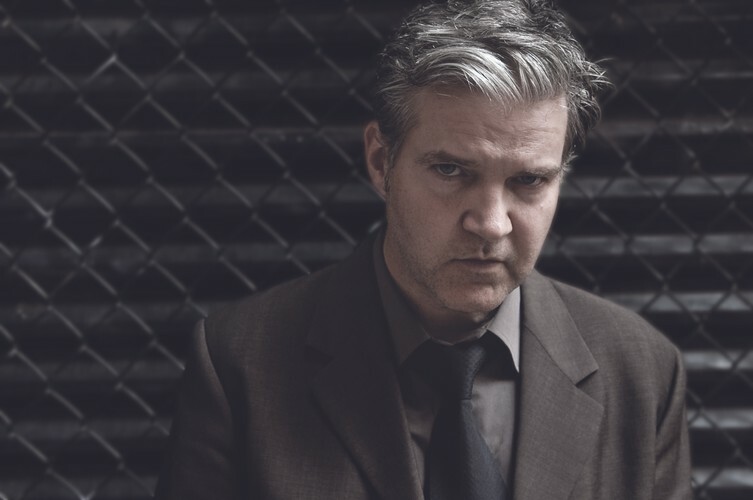 Lloyd Cole and the Commotions reformed for the month of October 2004 to mark the 20th anniversary of Rattlesnakes, playing sold out concerts in Glasgow, Dublin and London. LC continues to tour the world as a solo acoustic performer. Lloyd Cole and the Commotions were Neil Clark (guitars), Blair Cowan (keyboards), Lawrence Donegan (bass), Stephen Irvine (drums) and myself (vocals, guitar). These days I am a solo performer. My first two solo albums had an excellent studio band - Fred Maher (drums), Matthew Sweet (bass), Robert Quine (electric guitar), Blair Cowan (keys) and myself (electric and acoustic guitars and keys). In 1997, I formed a New York bar band - The Negatives. The idea being to try to get back to music being something to do for fun, not to make a living. My time with these musicians was the best I've had making music - Jill Sobule (lead and rhythm guitar, vocals), Michael Kotch (lead and rhythm guitar), Dave Derby (bass, vocals), Rafa Maciejak (drums) and myself (lead and rhythm guitar, vocals). The Negatives never disbanded, we are just on sabbatical. I played keyboards in Derby's band Brilliantine for a few years in the late '90s and early '00s. Since the Negatives I have toured as a folksinger, occasionally with the help of Neil Clark on the guitar. In September 2009, I formed a new band, The Small Ensemble, an acoustic trio with local musicians Mark Schwaber and Matt Cullen.